The Leaders Roundtable event on 24 January 2019 brought together some of the leading lights from the North of England’s largest housing associations to discuss the industry’s hottest topics. 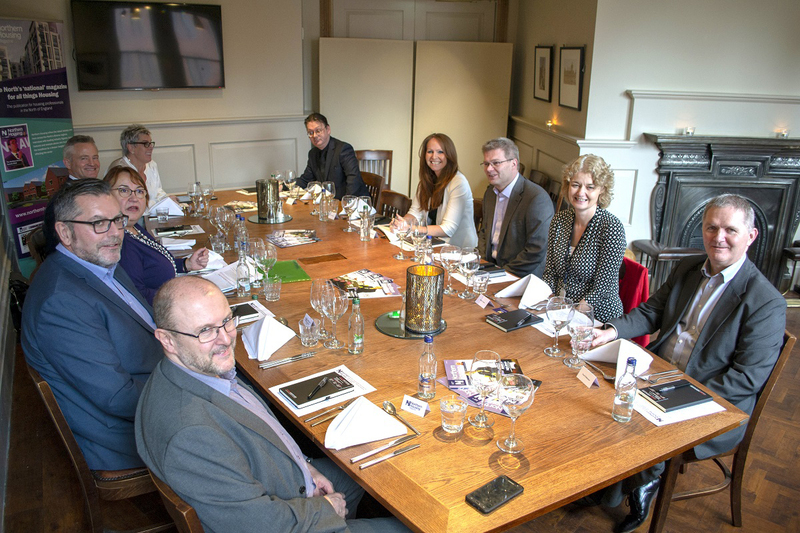 Guests shared their insights over a delicious meal at Manchester’s Albert Square Chop House; there was plenty of food for thought in the discussion, too. The theme for the day was ‘The Agile Boardroom: Improving Financial & Asset Flexibility’. You can read up on what was discussed on Northern Housing’s website. Crosby Associates Media launched the quarterly magazine in 2018. The publication provides in-depth editorial coverage of the North’s social housing sector, offering a prime opportunity for commercial clients to reach an audience of senior industry decision makers. It’s all about building the right product at the right time in the right market. We’re just taking advantage of the market.